We now On Demand printing of custom vinyl stickers, directly from Image 420. Provide us with your original artwork, choose your sticker type, size, and quantity, and we’ll send high quality vinyl stickers directly to you, in 3-5 days. Choose your desired sticker size from the dropdown menu. If you do not see a sticker size that suits your needs, please contact us directly for a custom price quote. The minimum quantity is 25 stickers, and the maximum is 200. 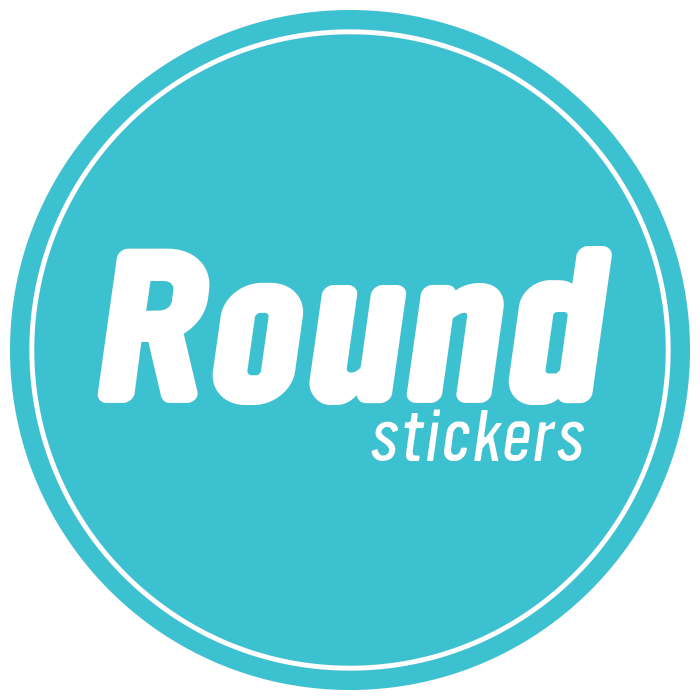 For over 200 stickers, please contact us directly, and we’ll coordinate your order via email or phone. Click “Add To Cart.” On the next page, you will be prompted to upload your art, and finalize your order. Once you have completed your order, the Image 420 Art Department will review your uploaded art, and check for any issues. If there are no issues, you will receive order confirmation from us. Then, a few business days later, you’ll receive your stickers! For more information about our On Demand services, please read our FAQ. Round, 2" x 2", 3" x 3", 4" x 4", 5" x 5", 6" x 6", Oval, 2" x 3", 2" x 4", 2" x 5", 3" x 4", 3" x 5", 3" x 6", 4" x 5", 4" x 6", 4" x 7"